The worry here is that animation can’t capture the serious aspects of a corporate brand; an attitude that bares the association between the word ‘animation’ and mental images of Spongebob Squarepants. Will it work for highly professional organisations? Won’t we look childish? Does it suit our brand? These concerns are justifiable but unfounded. Quality animation studios have long ago mastered the art of creating clean, professional animation that resonates with a corporate audience. In the same way that graphic design can be tailored to capture different feelings, impressions, and effects, so it is with animation. Let’s look at some of the ways animation caters to a more corporate image. When designing for a corporate brand, authority is key. At the studio, we use high-quality voice actors that communicate with a brisk, commanding presence. This helps to immediately eliminate any of the more ‘whacky’ connotations of an animated video. Voices are a powerful way of creating an emotional context for your communications and quickly set the tone of the piece. There’s a myth in the corporate world that telling stories is childish. In actual fact, many of the world’s biggest tech companies and consultancies train their staff in storytelling techniques – everyone from project managers to sales reps. The reason for this is that storytelling is a logical way to order complex information. By keeping our narratives tight and straight-forward, we help you to communicate in a clear, professional manner. If you’ve ever dealt with graphic design work, you’ll understand how much of a difference colour can make to the overall impression of a piece. A simple change in tone or brightness can be the difference between a customer-ready sales video and a Cartoon Network production. For corporate animations, we use a lot of clean blues, whites, pastel shading, and fine lines to maintain an authoritative look and feel. Characters are essential components of a quality animation. They help to focus the viewer’s attention and provide useful hooks into the narrative of your product. However, too much focus on character can make your video seem childish. Here at the studio, we blend understated characters with simple shapes and text to help drive your point home without anyone making comparisons to Mickey Mouse. These days, everyone from industrial engineering firms to top-level tech giants are using animation to efficiently communicate their product offerings. 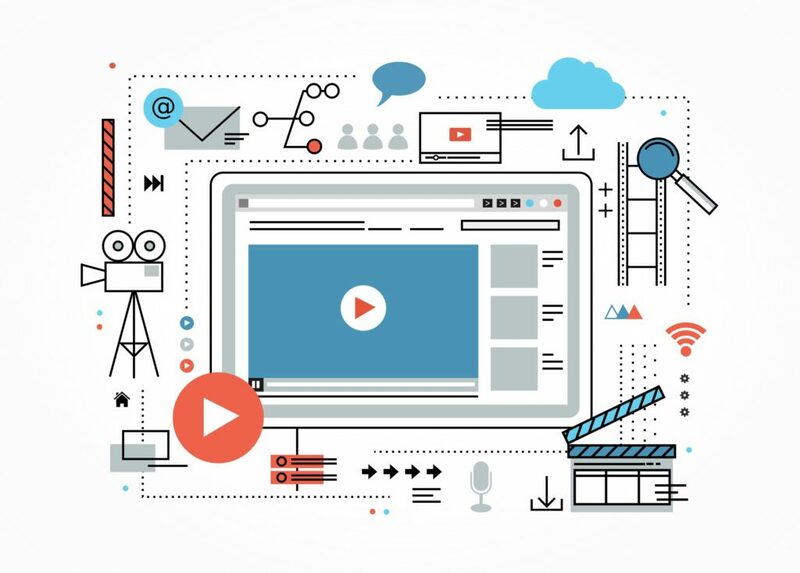 In a recent study, B2BMarketing.com found that over 81% of Senior Marketing Executives are using video or animation in their marketing programs. A quality animation can increase your authority, brand recognition, and salesmanship dramatically. Don’t miss out on this new trend.